OxygenOS 4.0.2 update for OnePlus 3 and 3T is now available. The latest Android 7.0 Nougat based OxygenOS 4.0.2 update is a minor update. However, the update brings increased system stability and fixed the Google Play Store download bug that was present in OxygenOS 4.0.1. If you are trying to download from Play Store via data roaming, it will not work. This is a known Google issue. WiFi connectivity might still fluctuate, if you experience this issue, please send me a pm. 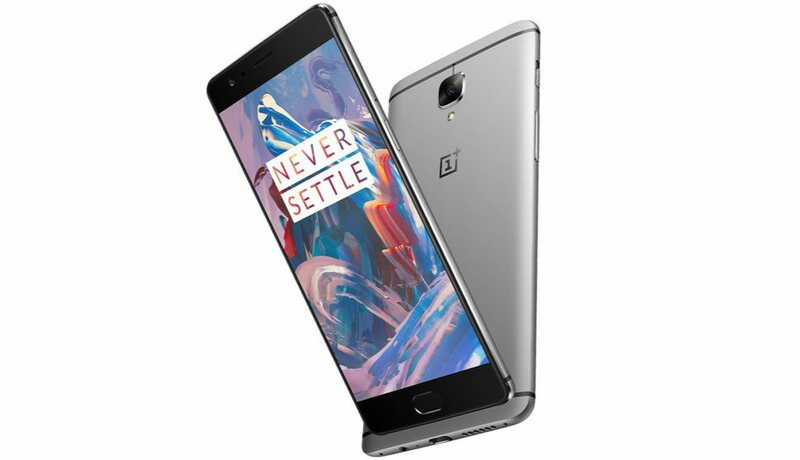 The new update is now rolling out incrementally to all OnePlus 3 and 3T handsets. It will be available for everyone gradually.